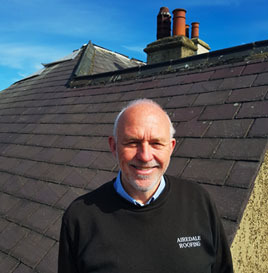 Airedale Roofing was established by Steve Cottle in 1984, and is celebrating over 33 years of continuous successful trading as a family run local business. We cover every aspect of both flat and pitched roofing together with all associated works. Our experienced and trained workforce all work for us full-time and we never use sub-contractors. We will be more than happy to supply you with a free fixed price quotation for any of your roofing requirements, with all work fully guaranteed.